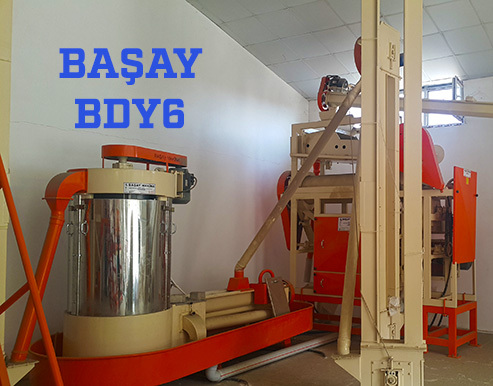 BAŞAY - BDY6 Başay Desa Vertical Wheat Washer and Dryer Baserler Pazarlama Makina Imalat Sanayi ve Ticaret Ltd. Sti. The process of washing the wheat with water is to remove it from the foreign materials. 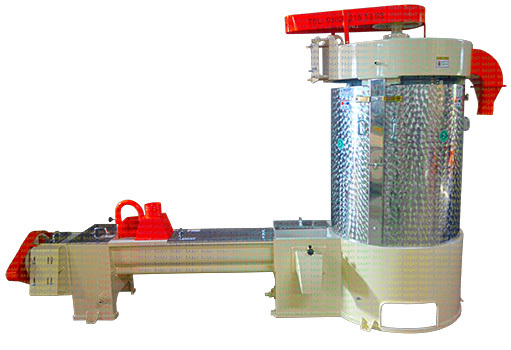 Helps to remove garbage, straw and stone from wheat. 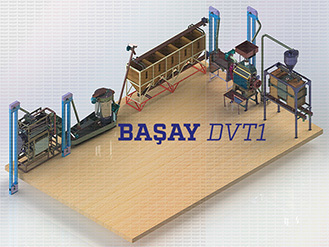 Designed by Başay Desa R&D to work together with 3 machine in 1 system. 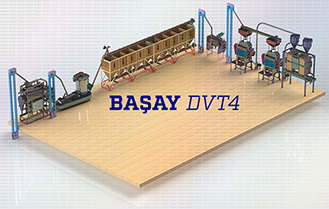 3-) 6 Pallet drying system.